Danielle and Paul were married at the LaPlaya Beach and Golf Resort in Naples, Florida. The couple is from the Boston area and wanted to have a Florida destination wedding! We captured this photo when Danielle and Paul decided to take a break from their reception for a quick night time photo session. 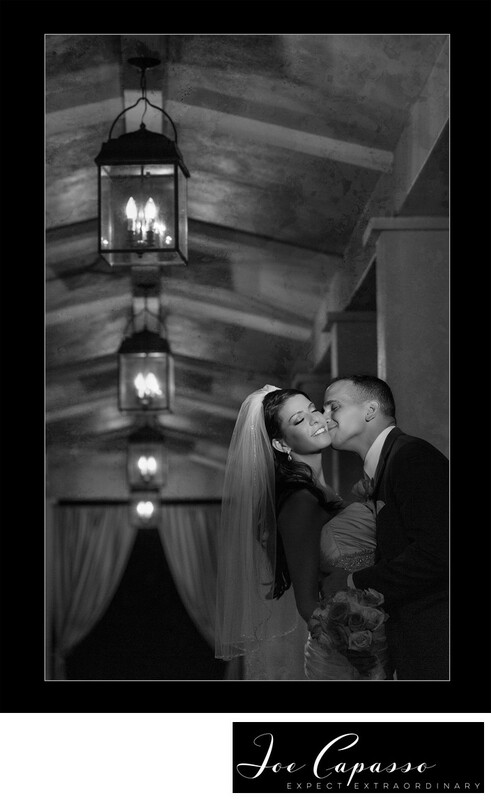 This image was taken inside what LaPlaya Beach and Golf resort calls lantern alley. LaPlaya beach and golf resort is great place to have a wedding because it offers a good variety of picturesque locations around the property. Keywords: florida wedding (9), florida wedding photographer (12), laplaya (21), miami wedding photographer (12), naples wedding (27), naples wedding photographer (45).